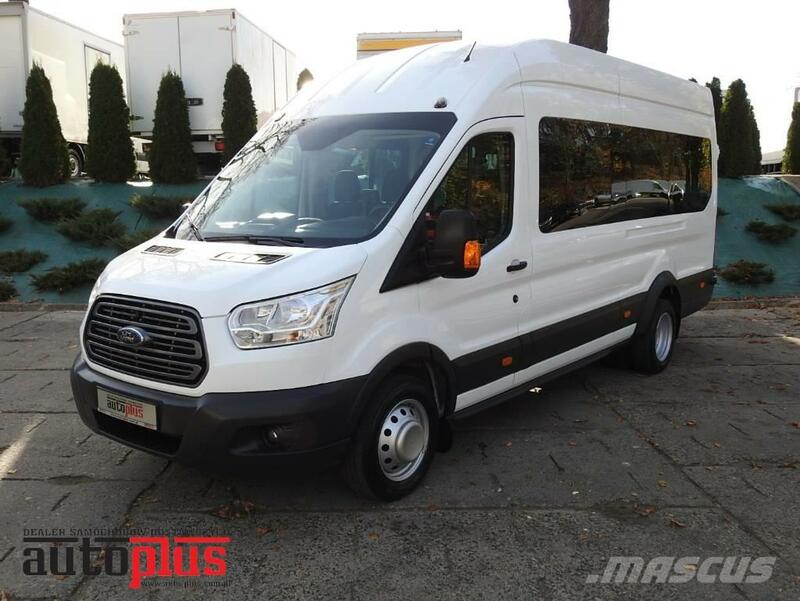 Imported from Germany on perfect condition Ford Transit autobus 18 seats. New model. Year 2014. Never crashed car, efficient 100% in super condition. Interior clean, spacious and comfortable. Engine 2.2 TDCI has a power of 155 hp. It works perfectly. Gearbox comes easily and precisely. The suspension works as it should. Maximum legal weight 4600 kilograms. Ford has aircondition, webasto, cruise control, electric sliding doors and doublewheels.